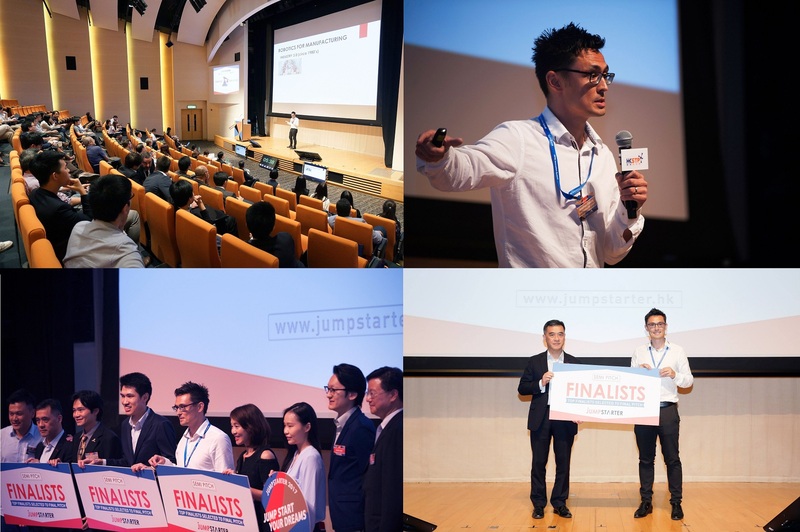 Inovo Robotics attended Jumpstarter 2017 and have been selected for the final investment pitch to the Alibaba Entrepreneur fund. Inovo Robotics recruiting talented Graduates! Welcome to the Team!